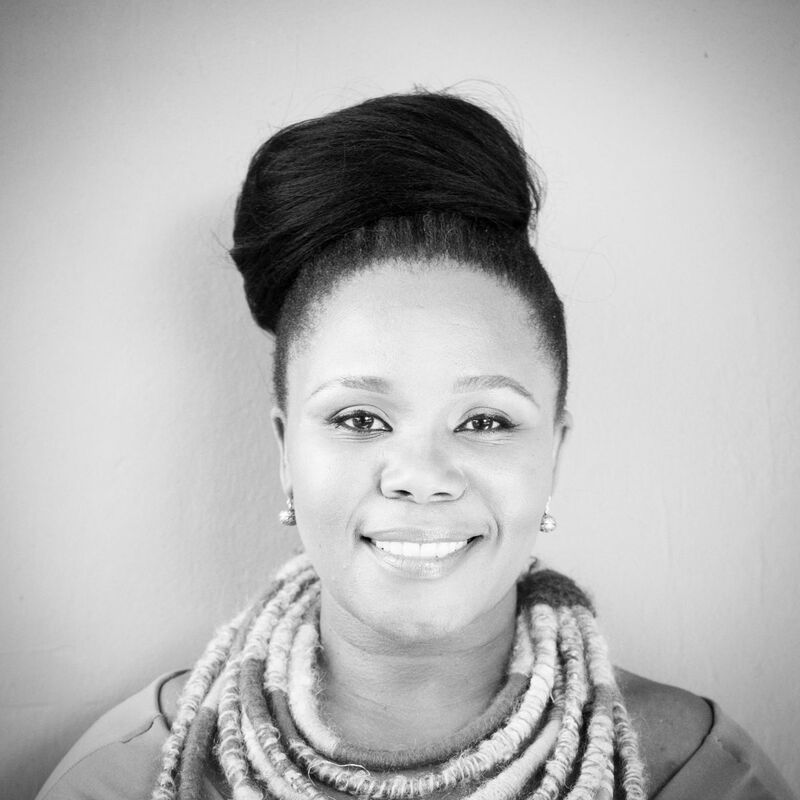 Buli G Ngomane has a 20-year radio career in the Eastern Cape (Algoa FM) and Gauteng (94.7), a TV broadcasting career (SABC 2 Noted 2006/7 & SABC 3 Power Within 2010 – 14), as well as a Corporate and Public Affairs career which saw her launching Nelson Mandela Bay Stadium to the Port Elizabeth business community and managing Public Affairs (Africa and Asia) for Coca-Cola Sabco and the CCS Foundation. Buli owns a Civils and Construction company based in Port Elizabeth and won the CEO Magazine's Tomorrow's Leader Award (2011); included in the Mail & Guardian's Top 200 Young South Africans (2011). BWA Regional Business Achievers Awards Corporate Winner (2013). 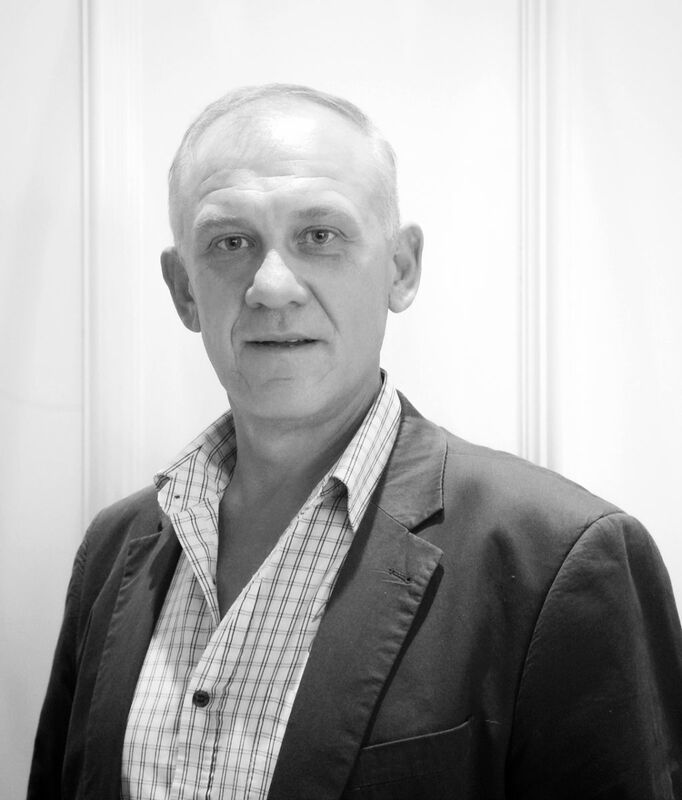 Peter Myles is an international tourism development consultant who works with different project teams in South Africa and Africa. He has written articles for tourism journals, presented papers at international conferences, prepared strategic tourism plans, designed appropriate organisational structures, and facilitated capacity building workshops in 16 countries. He is registered with the World Tourism Organization (UNWTO) as a tourism specialist. 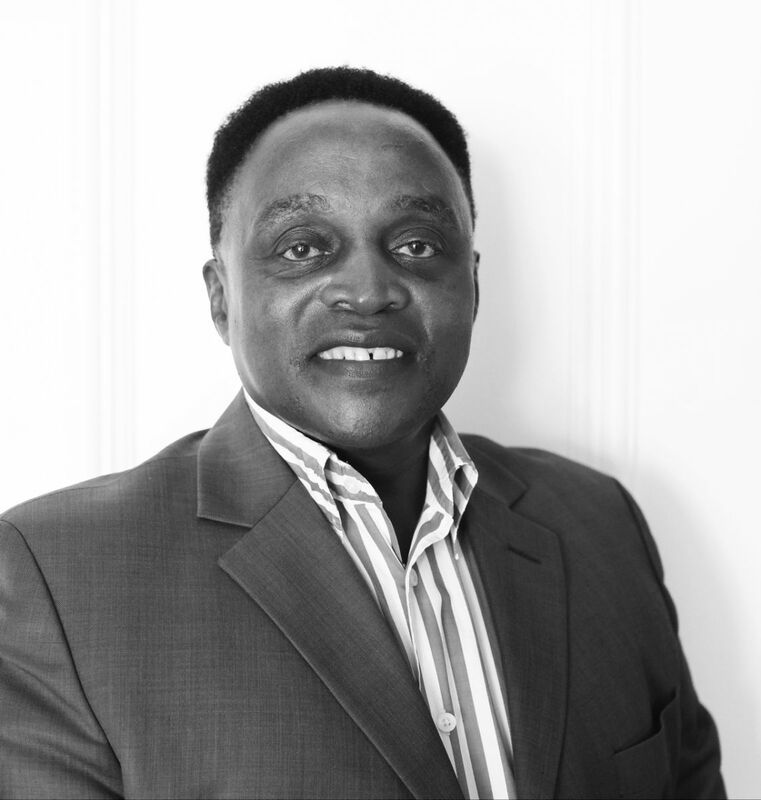 He serves as the current Chairperson of the Nelson Mandela Bay Maritime Cluster. Shena Wilmot has been in the Hospitality Industry for the past 27 years. She has been involved in the Bed and Breakfast side of the industry and is currently the Chairperson of PEMBBA (Port Elizabeth Metro B&B Association). She has been on the Board of NMBT since 2015 serving on the Marketing Sub-committee. She is passionate about Tourism and Nelson Mandela Bay and has worked tirelessly in trying to ensure our beautiful city is a ‘Must Visit’ Destination. Jannie has been in the tourism and hospitality industry for more than twenty years and has a strong strategic destination marketing background and comprehensive understanding of the domestic and international tourism market. He is currently the CEO of and managing and developing Addo Wildlife, a newly opened lodge and private reserve situated in Addo. He previously served as a Director of Knysna Tourism and is also on the steering committee of Addo Tourism. 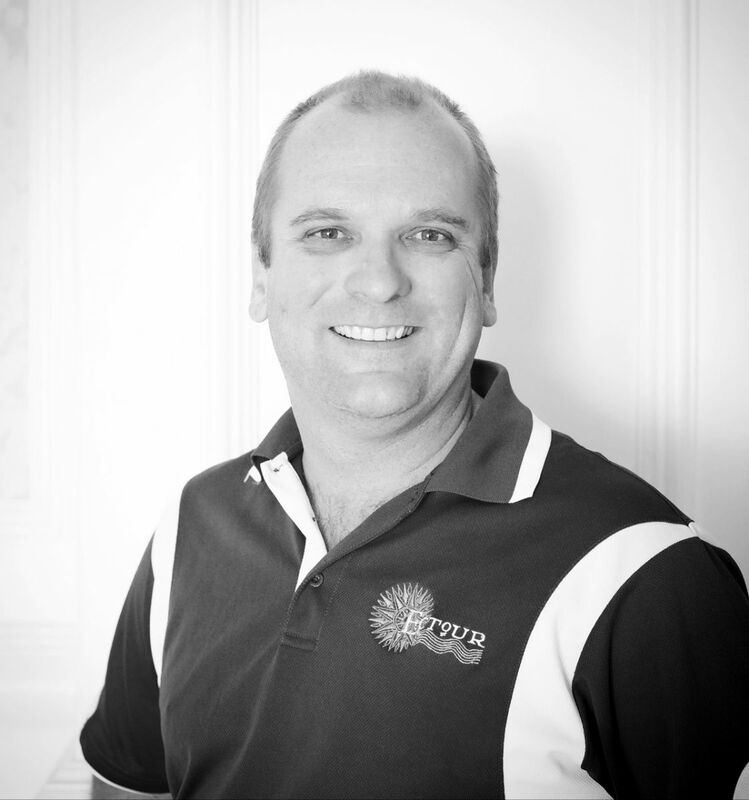 Jonker Fourie has been in the tourism industry for 20 years and is the current CEO of Emfuleni Corridor Tourism (ECTOUR) where he deals with private sector tourism marketing associations throughout the Eastern Cape and supporting them in their marketing endeavours. Jonker started out in tourism as a tourist guide and tour operator and also spent six years working for Nelson Mandela Bay Tourism as Trade and Leisure Tourism Coordinator. He is Vice-Chair of the SATSA Eastern Cape Chapter, a judge in the SA Tourism Lilizela Awards, a recognised travel blogger as well as a radio presenter at Luister FM 90.6. Long-standing member of NMBT board, Shaun owns Bay Language Institute, a language school specializing in English courses for foreign students. These students all engage in tourist activities and spend about 6 weeks, on average, in our metro - hence our link to tourism. He is a passionate tourism ambassador for the metro and region. Glenn has been in the Hospitality Industry straight out of High School. He started as a Trainee Chef at the World Trade Centre in Kempton Park, where Emperors Palace now stands. After realizing that being a Chef was not for him, he studied towards a Diploma in Hospitality Management. During his studies, he took up his practical learning at the Courtyard Hotel in Rosebank, which he stayed on after completing his studies. He has 20 years’ service with the City Lodge Hotel Group, broken by a 2 year stint with the Don Hotel Group. He has enjoyed opening 4 hotels for the group, as well as working in all four brands within the groups portfolio. He is a stickler for customer service, bagging numerous accolades through the industry as a whole as well as within the companies silverware. 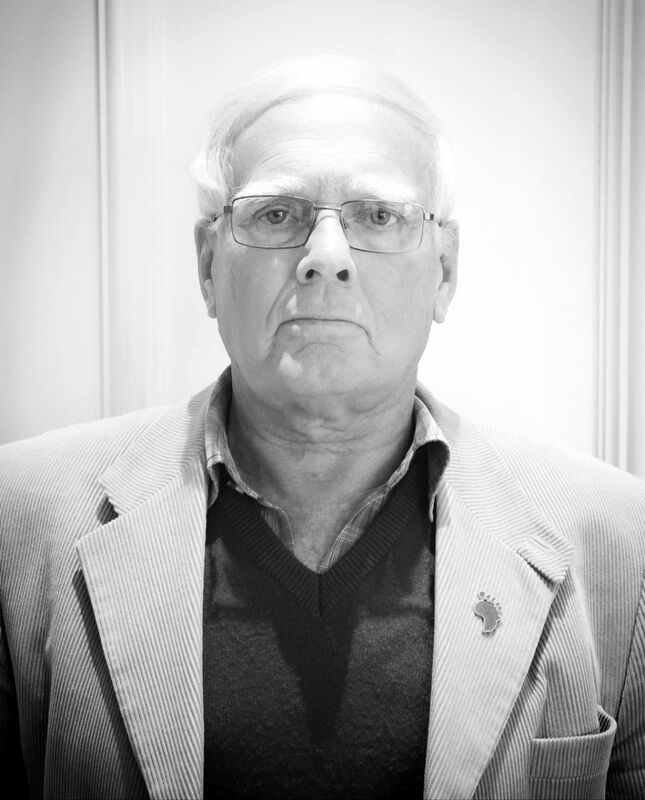 He is presently the General Manager of the Town Lodge Port Elizabeth. He has recently received his Certified Hotel Administrator accreditation, through the American Hotel and Lodging Educational Institute. Glenn is also a member of the board, of FEDHASA EC/KZN.